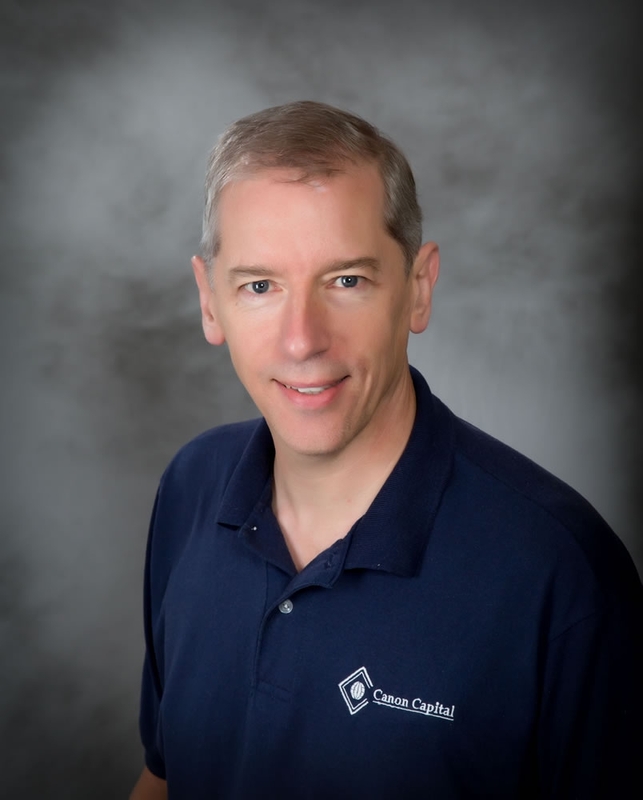 Craig joined Canon Capital in 1998. He has a business degree from Delaware Valley College and a MBA in Marketing from LaSalle University. 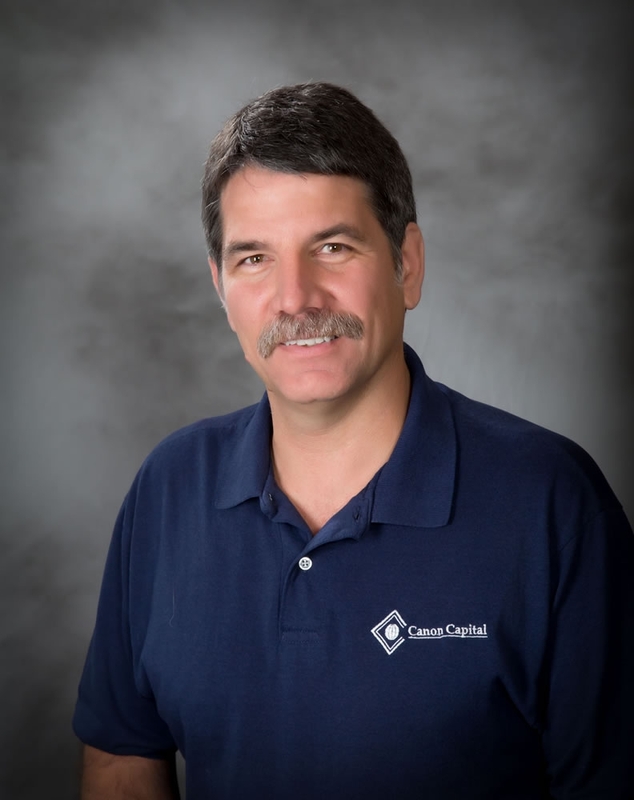 Prior to Canon Capital, Craig worked as a general manager of a car wash, as a controller of a heavy equipment company, and as a senior technician for a major home improvement company. Craig is a Microsoft Certified Professional. Craig also serves as executive director of Healthy Neighbors International, a non-profit medical missions organization serving in Nicaragua. Craig resides in Doylestown with his wife and has four children. He enjoys spending time with his family. Kent has over 35 years of experience in the computer systems and services field as a computer programmer, analyst, operator, and consultant. He was the owner of KenTech Information Systems, Inc. from 1991-2000 before joining Canon Capital as the Director of Technologies in November, 2000. His education in finance and computer systems comes from Montgomery County Community College and Ursinus College. He is a LINC Partner with Expert Technology Associates, a Hewlett Packard Reseller, a Sage Software Consultant, and an authorized Nexlink Business Partner. Kent is president of the DCP Theatre in Telford. He is also House Church Shepherd with Renew Community Church in Lansdale, and a United Way volunteer. Kent resides in Telford with his wife and has three daughters. His hobbies include music (guitar, piano, worship leading), acting in community theatre, ballroom dancing, and doing “handyman” projects. 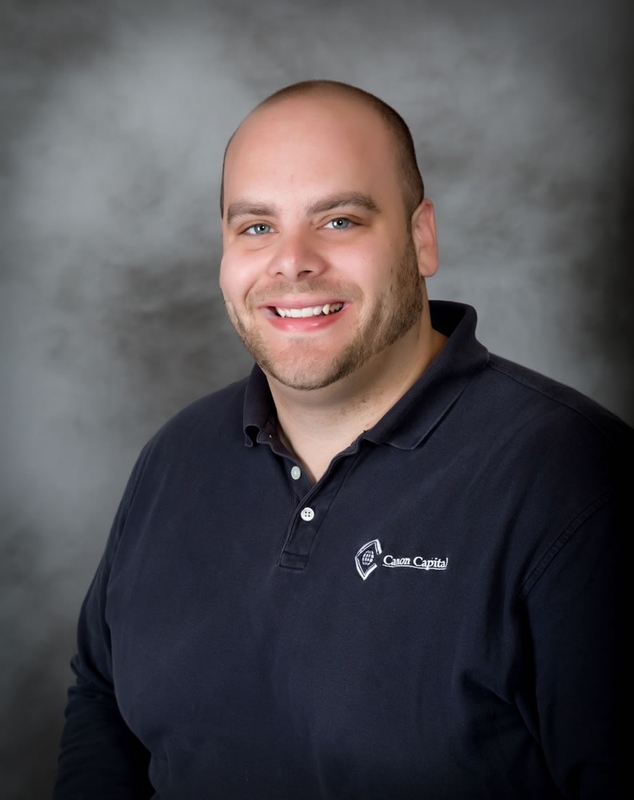 Brandon started with Canon Capital in November, 2012. Prior to Canon Capital, Brandon was a graphic designer and an in-house tech and traveling tech for a nationwide company. He earned his BA at Messiah College. Brandon enjoys volunteering at Calvary Church in Souderton as a musician and sound engineer. Brandon and his family reside in Hatfield.